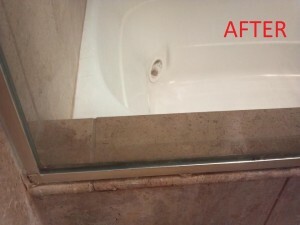 Is you shower glass looking old and damaged? Have you thought about replacement but thought it was out of your budget? HydroShield South Carolina has the solution! We offer the latest technology in glass restoration. 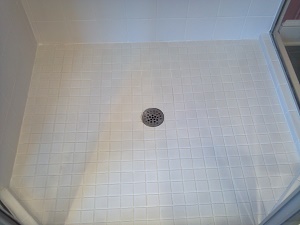 The result is like new shower glass. Why replace when you can restore at a fraction of the cost. We will have your glass back to new in a day! Once your glass is restored, we will then protect it with our proprietary HydroShield Glass Protection. Ultimately this will prevent the damage from coming back. Our glass protection provides a highly durable, slick finish to your glass. The result is glass that gets less spotting after each use. 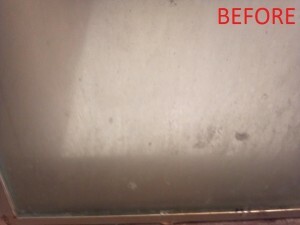 It is also easy to clean, reducing maintenance by 75%. 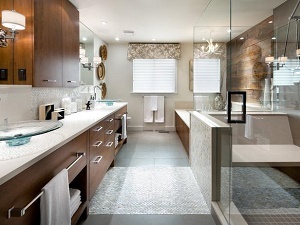 Clean up can be as simple as a quick once over with water and a towel. Really, it’s that easy!